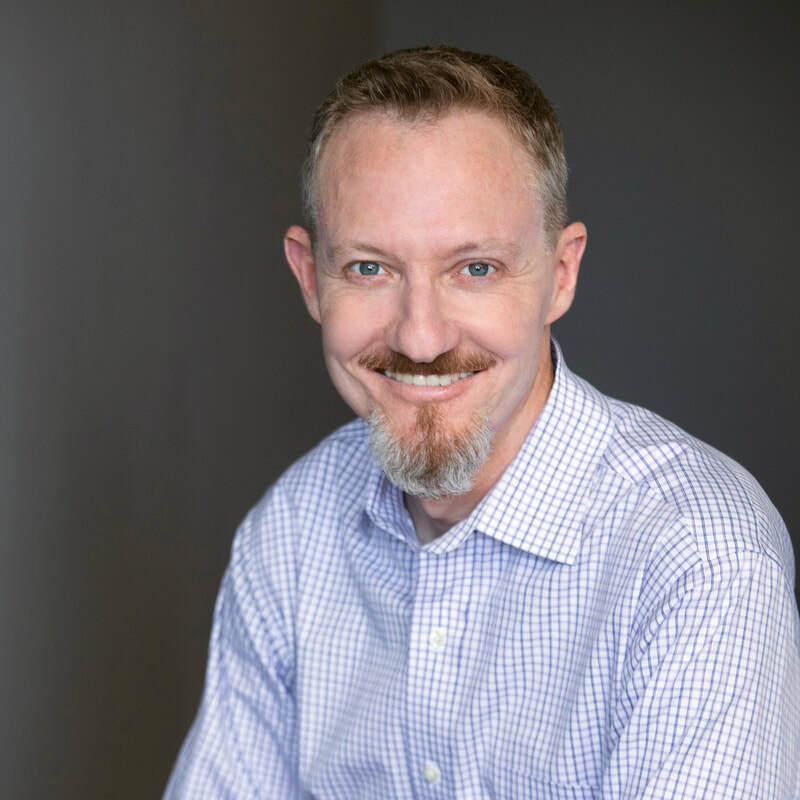 Mark Lorenz is the founder of Trailhead Management Consulting Services (Trailhead MCS) and has more than 20 years of experience providing Strategic Change services to clients with annual revenues from $100 million to $70 billion. He has an affinity and aptitude for working within highly-regulated industries such as healthcare, life sciences, and financial services. He particularly enjoys collaborating with leaders and teams who have highly technical backgrounds such as engineers, physicians, or scientists. His solutions have centered around large-scale change, organization assessments, operational execution, talent management, leadership development, and high potential coaching. He has delivered lasting results in a variety of situations, some of which are shown below with past projects in parentheses. As a trusted partner for senior leaders, his philosophy is to provide clients with fact-based insights and share observations they may be reluctant to hear. This usually increases the clients’ confidence, especially when making tough decisions. Mark earned his undergraduate degree in Business at the University of Southern California, and his MBA with an emphasis in Organizational Behavior from New York University. He is certified in MBTI (Myers-Briggs Type Indicator) and in ITIL (IT Infrastructure Library). He lives in the San Francisco Bay Area with his family and has fully recovered from past injuries sustained while skydiving, mountain biking, playing football, and performing home repairs. "Mark is a seasoned change management consultant who impressed me during our large-scale HR Transformation by designing and implementing our change plan and by using his relationship skills to make him seem like a member of our leadership team." "As a human resource professional for over twenty plus years, I rarely come across individuals that have an incredible grasp of organizational design and effectiveness such as Mark Lorenz demonstrates. From the moment he began to work for me, he moved through our company and learned the business from the ground up in such a way that in less than six months he was being sought out for advice on a variety of human resource related topics from a very tough client group. He is one of the most astute communicators I have had the privilege to work with at any company. A rare find." "Out of the many colleagues I worked with at PricewaterhouseCoopers, Mark was at top of my list! He is a consistent professional and readily shares his knowledge. Mark's high-quality deliverables were key to our team bringing the best to our client projects and his collaborative nature and coaching skills made the team want to exceed performance expectations. I would easily choose to work with Mark again and recommend him as a strong key player and subject matter expert in many areas of Human Capital services and people strategies." "I was leading a large scale, HR Transformation Project for my team. I knew I needed a seasoned, organizational change management consultant to navigate the rough terrain. I was fortunate enough to find Mark Lorenz, who thoroughly impressed me and my leadership team. Mark served me and my team for approximately 8 months. During that time, Mark conducted a thorough assessment, designed a comprehensive change plan, implemented change initiatives and assessed the effectiveness of the plan. My team and I were thoroughly impressed with Mark’s work. His strong relationship skills helped him seem like a member of the team, instead of an outside consultant. I strongly recommend Mark for similar work."